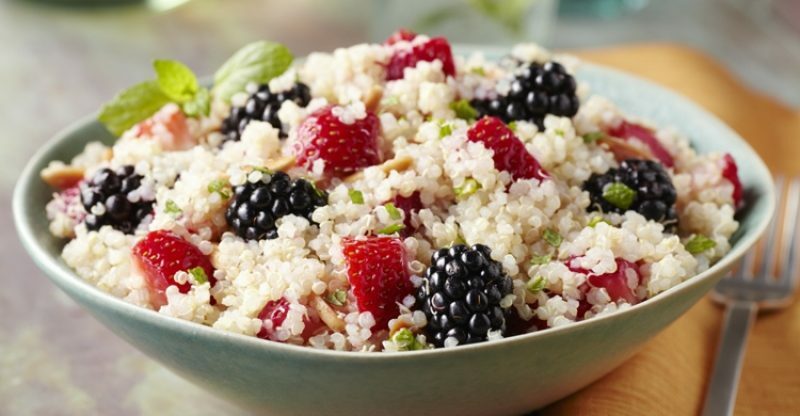 Fast, delicious and healthy quinoa breakfast! Belive me if you try it, you would love it! Invest 30 minutes of your time and make this awesome recipe for yourself. Now what you need to do? Place quinoa in a pan, add the almond milk and add a pinch of salt, pour one cup of water and bring it to boil. It should be boiling for about 20 minutes. After 20 minutes your quinoa is ready. 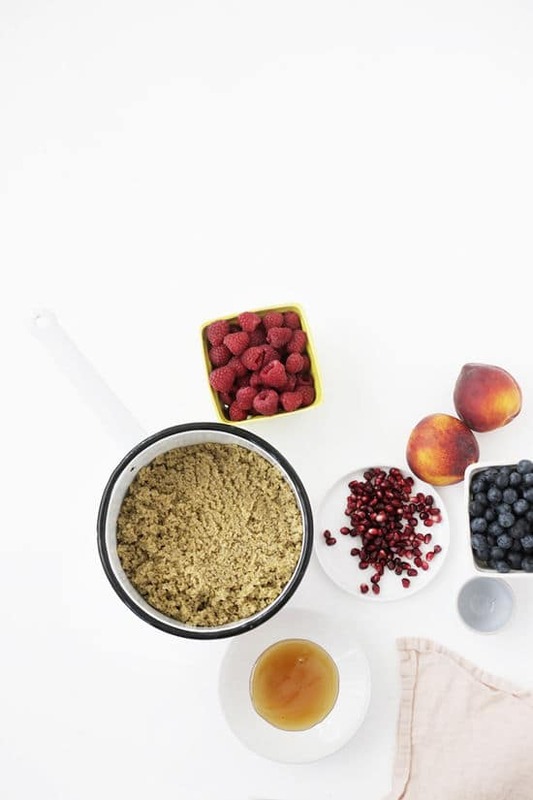 Just add a bit of cinnamon powder,honey and fresh fruit! Bon appetite! Yogurt treatment for healthy and shiny hair!